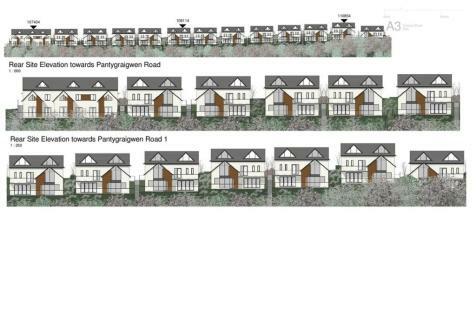 Residential Development opportunity with Outline Planning consent for 15 houses. 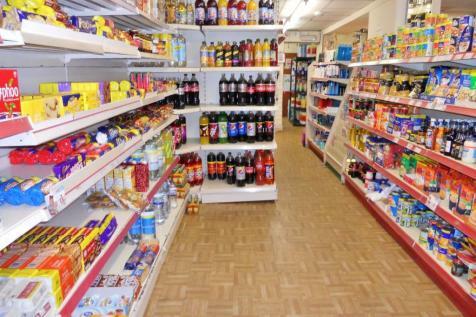 Convenience Store with Off License and Accommodation newly available for Freehold Sale. 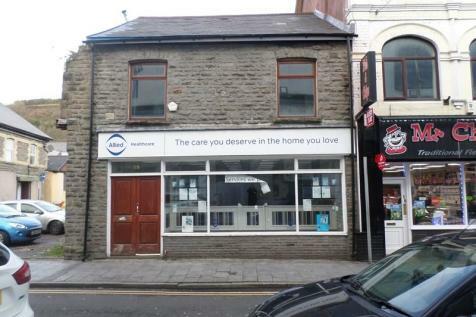 This well-established business opportunity has an excellent turnover with supporting accounts and is situated in an ideal trading position in the sought-after Hopkinstown area of Pontypridd, circa 621 sqft. 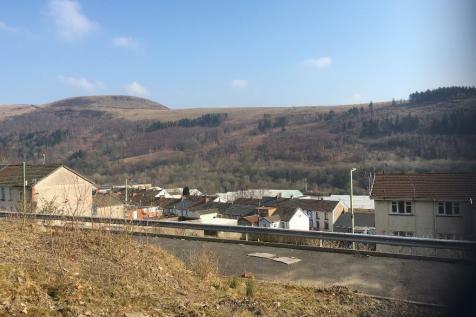 **NO ONWARD CHAIN** EXCELLENT INVESTMENT OPPORTUNITY** James Douglas Sales and Lettings are delighted to market this investment opportunity situated in Ynysybwl, Pontypridd. 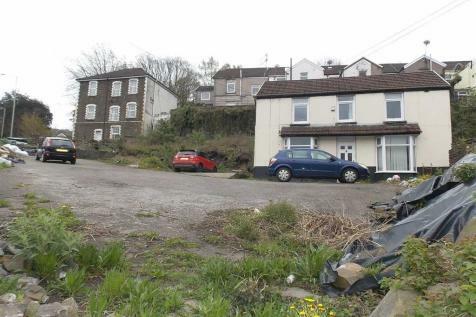 With a bakery on the ground floor and a two bedroom above, this property is an ideal investment! 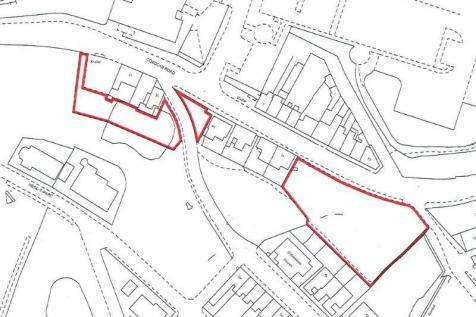 Excellent opportunity to acquire a commercial investment property with potential, subject to planning, for conversion of part or whole into flats. 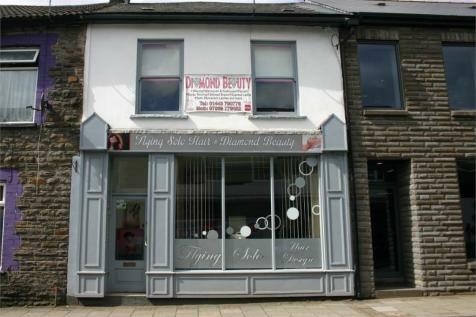 Currently let as a hair salon and beautician. 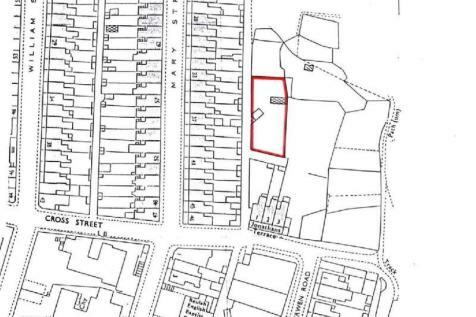 *** BUILDING PLOT * PLANNING PERMISSION GRANTED *** Plot of land with planning permission for a pair of 2 bedroom semi detached houses. 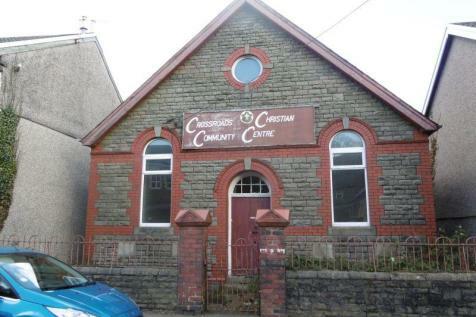 The property is conveniently located for the Town Centre, main roads, transport links and Ynysangharad Park. 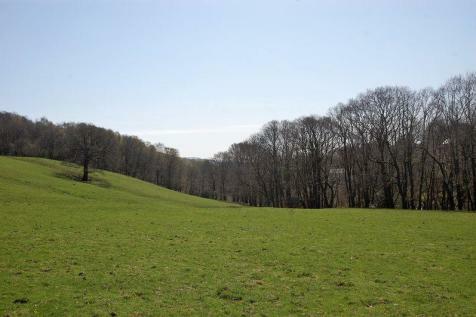 Contact us now for further details. 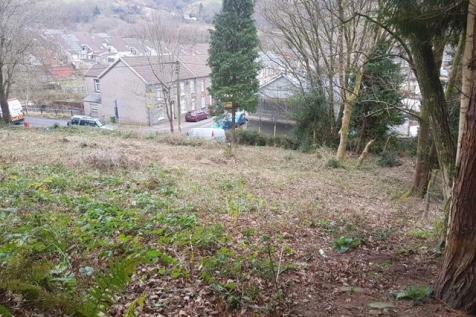 *** BUILDING PLOT *** PLANNING PERMISSION GRANTED *** A plot of land extending to approximately 1 acre, with far reaching views over the surrounding area. 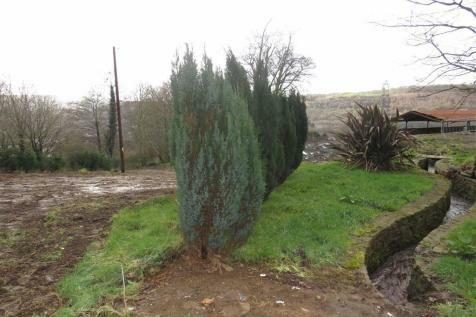 The planning allows for the construction of a two bedroom, detached holiday bungalow. 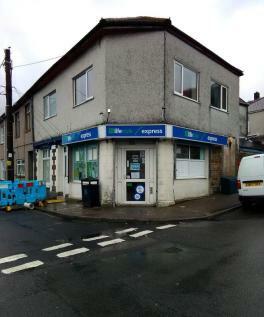 Further information available at our office. 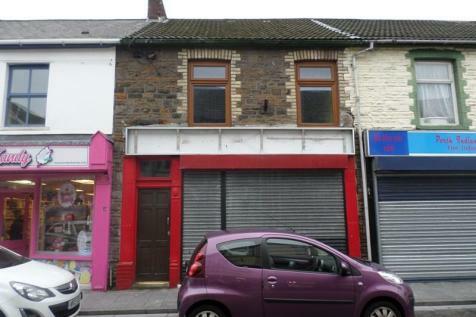 A LARGE TWO STOREY END TERRACE COMMERCIAL PREMISES IN A TOWN CENTRE LOCATION!!! 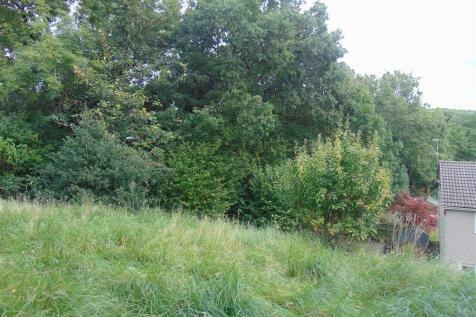 Investment Opportunity - Guide Price From £55,000 To £65,000 Build your own dream home in a village with views.